Hinge Lockout: Stops motion before hyper extension. 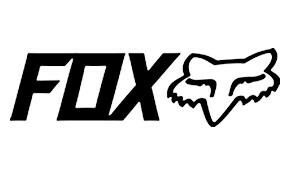 Duratac: Exclusive Fox rubber compound provides unprecedented grip and durability on the sole. Interface: A slim medial design keeps you close to the bike with the Duratac burn guard giving grip. Low Ride Chassis: Gets the riders foot lower to the ground and closer to the foot peg. Instinct Buckle: Flawless operation every time. Slim Toe Box: A slim toe box design for easy shifting and a slimmer overall profile.